Panasonic’s dual-lamp system, with its new lamp, helps to make this body compact while providing a full lumen output of brightness, with 220-240V AC operation. When in ‘Lamp Relay’ mode, the system also eliminates any interruptions if a lamp should fail and enables 24/7 projection. 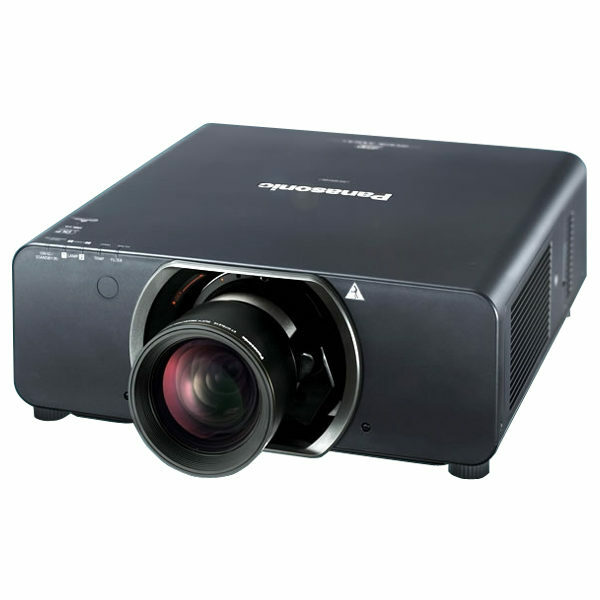 The projector’s Dynamic Iris feature uses a scene-linking aperture mechanism to achieve a remarkable 10,000:1 contrast without lowering its high brightness. This helps to reproduce deeper, richer blacks, and provides images with more detailed textures.